I’m Indonesian, born in jakarta, currently living in tangerang banten. Living as a Freelance Programmer Web Developer at some small office doing 9-5 job to earn a bit of cash so I can pay bills. This is a hobby blog, to write down notes, thoughts and tutorials. It also served as portfolio for perhaps you as a potential customer to decide to hire or not. I learn all those things by either books or video or just plain try error practice. As you can see, I learn programming and sometimes drawing when I’m in the mood. 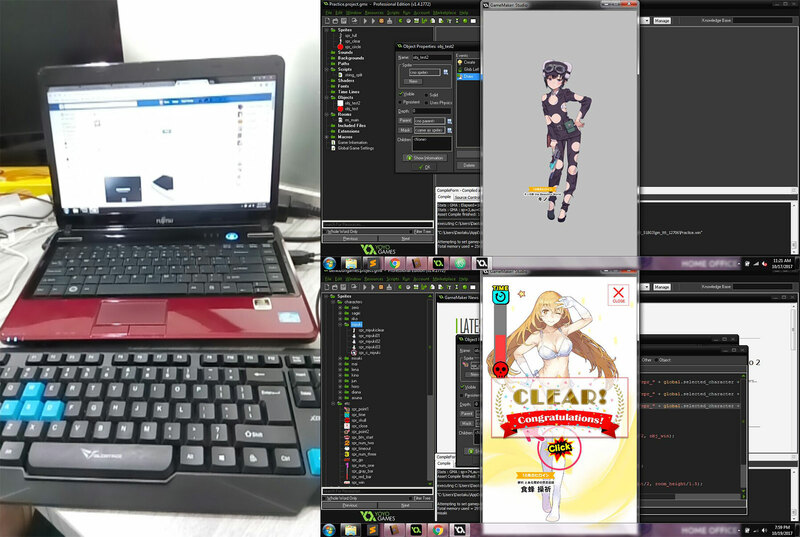 Sometimes I also make games and application, setting up game servers, web apps and many things. 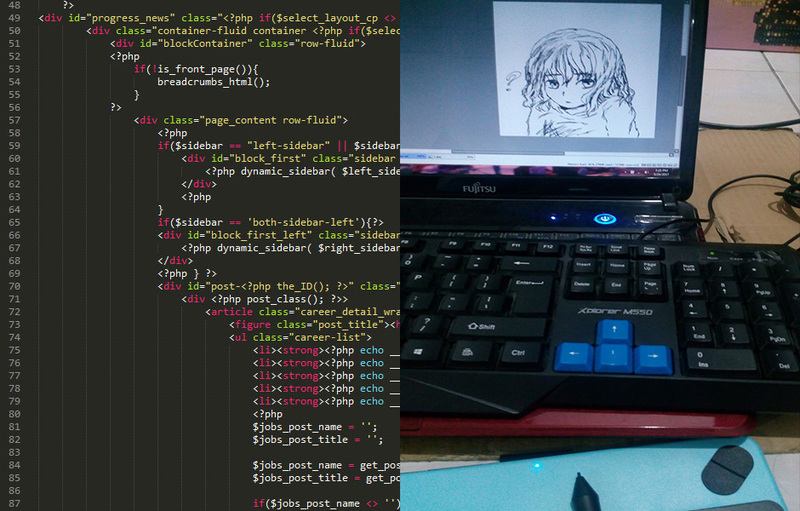 I don’t have a focus because I love solving problems, drawing manga/anime character alike, games and electronic toys.